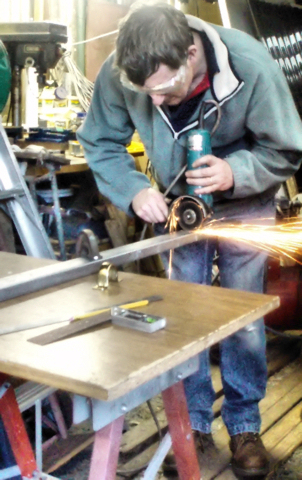 The Fenix should only be driven on hard flat surfaces under constant adult supervision. Suitably covered footwear should be worn at all times. 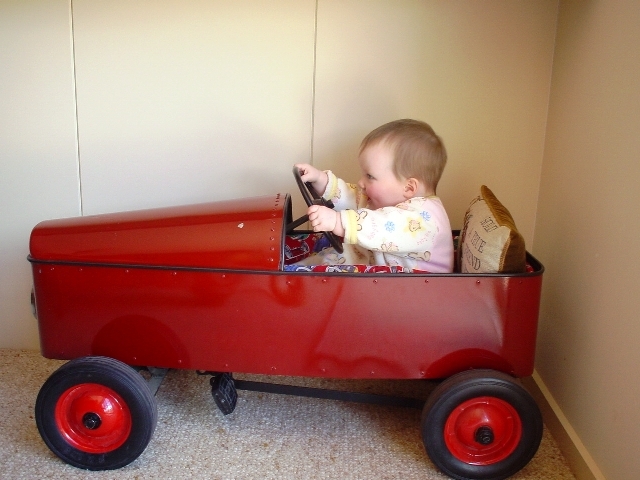 Only one child aged 3 to 6 (<114cm <20kg) should pedal the car. Do not sit on the bonnet. Do not allow another child to push the car as the child in the car could get their feet trapped and injury could occur. Do not pedal the car close to ponds, pools, rivers or lakes. Make sure little fingers and toes are kept well away from the working components and underside of the car. 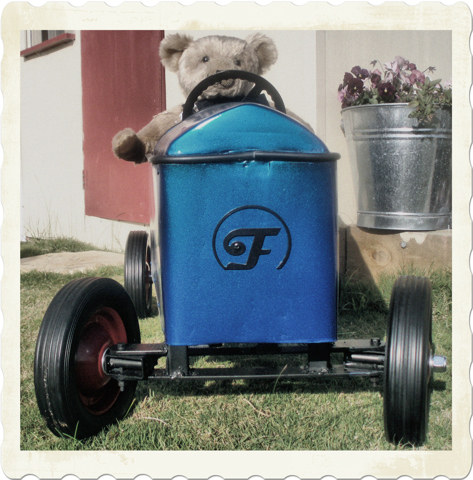 You'll be amazed at how much fun children can get from pedalling round the back yard! 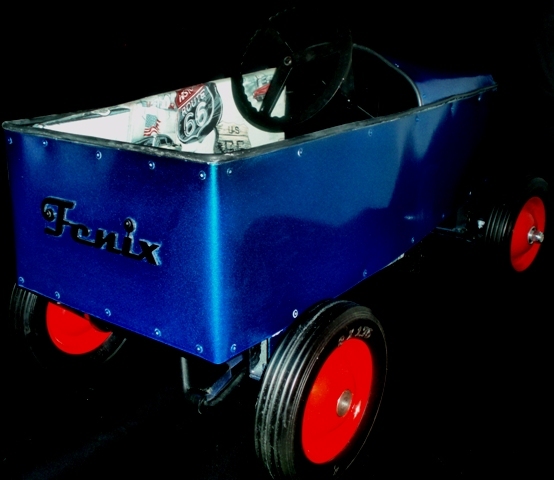 Fenix pedal cars are transported without oil, so apply a little oil to all joints before you start using it - just a few drops is all that is required. We recommend not exposing your Fenix to the elements (heat, cold, rain, hail, mud, snow etc). 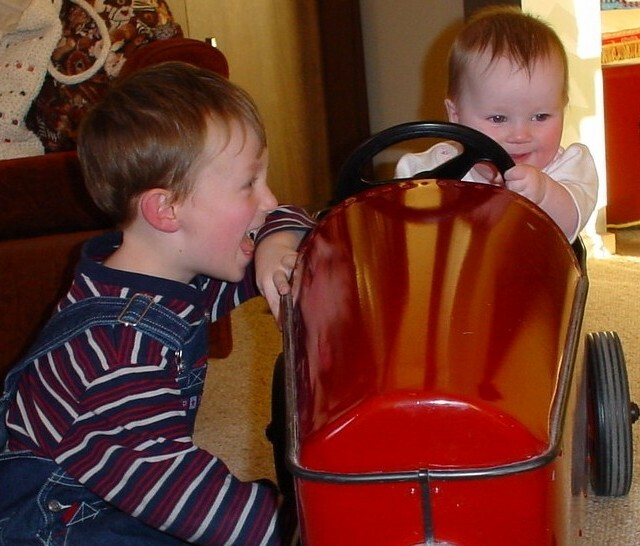 If your car is well cared for it may be passed on to the next generation. From time to time wipe off any dirt with a cotton cloth and apply a little more oil to the moving parts. A greedy person tries to get rich quick, but it only leads to poverty.